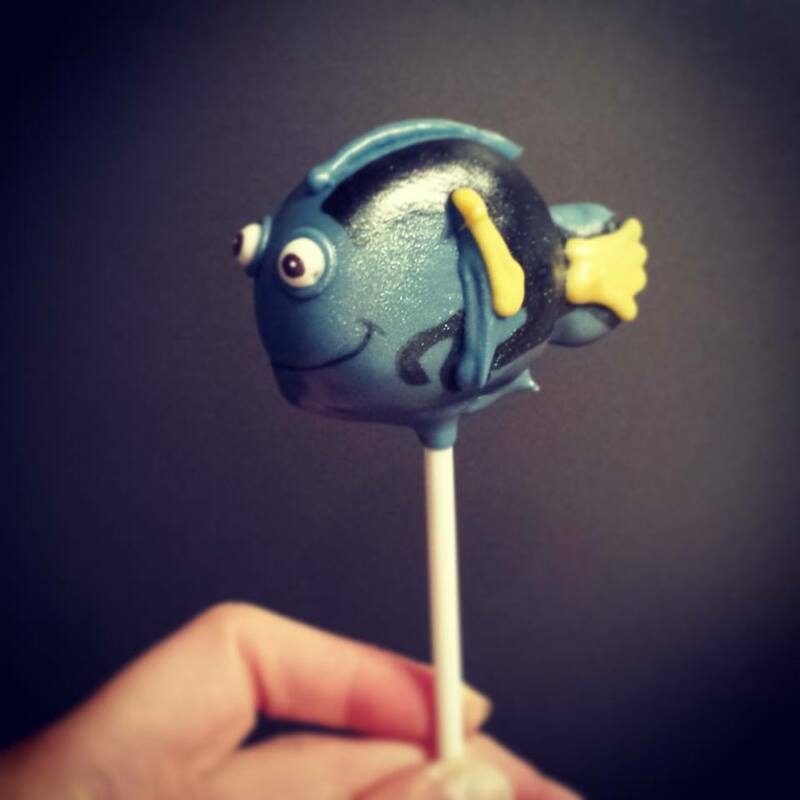 These cake pops are an excellent replicate of Dory from Finding Nemo. Did you use an edible marker or food colouring to create the smile and black markings? Did you use fondant to make the eyes? Hello, thanks for your comment. For black I used edible paint and eyes are made with hard icing. Hope this helps.